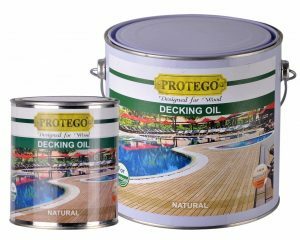 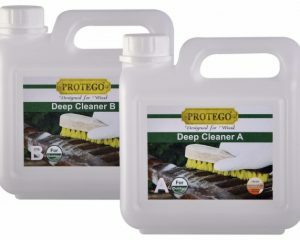 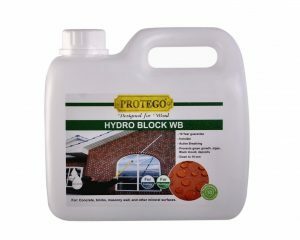 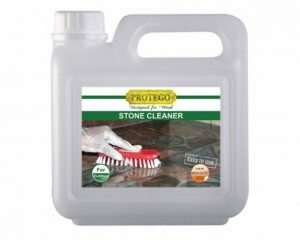 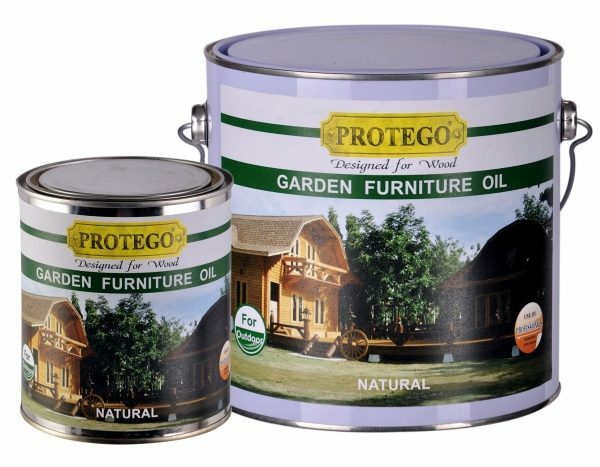 PROTEGO Garden Furniture Oil is an environmentally friendly product based on vegetable oil components, isoparaffin, sikkatives, uv-absorber, and fungicides. 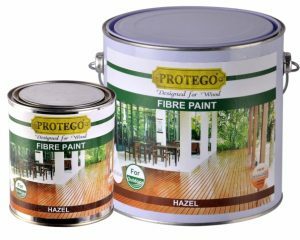 The product has a high solid matter content of 40 per cent and exceptional impregnation properties and produces a strong and water resistant surface. 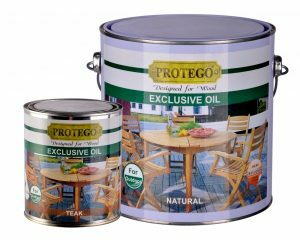 The oil impregnates the wood structure and protects the surface from within.